I will be exhibiting Dwelling, a collaborative project with Noel Hefele at Exchange: Emerging and Experienced Artists Come Together. 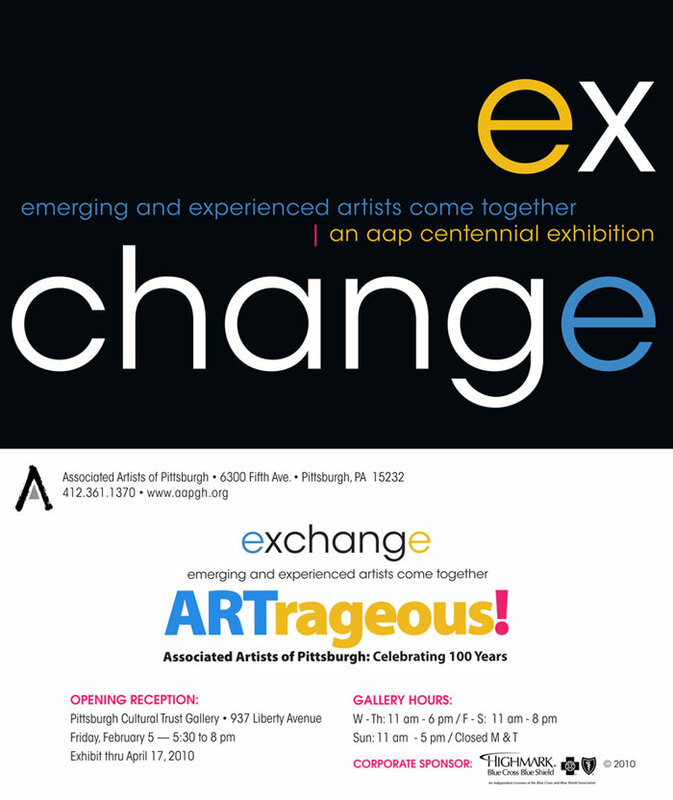 The show is part of the Associated Artists of Pittsburgh’s centennial celebration. 40 artists are participating, collaborating in pairs.